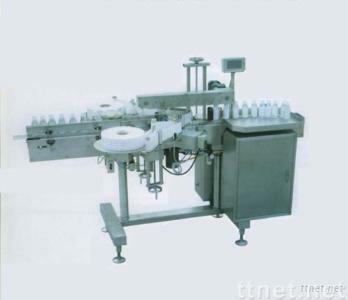 bottles in pharmaceutical, food and chemical industries. and computer with high accuracy. Simple structure, easy to operate, and stable performance.